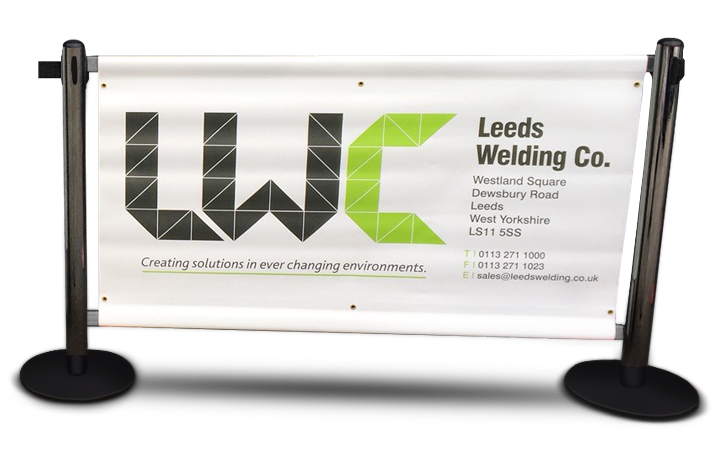 As part of the Leeds Welding Group of companies, LWC Barriers is supported by decades of engineering knowledge and experience as well as continual investment in high spec modern manufacturing equipment. From design to delivery and all under one roof, we offer a unique service providing clients with bespoke solutions for their individual requirements. Our design engineers can give you a virtual layout of your application allowing you to optimise your space and equipment. Our sales team and design consultants are always on hand to help guide you, just give us a call. © Leeds Welding Company - Website design and development by Keane Creative Ltd.